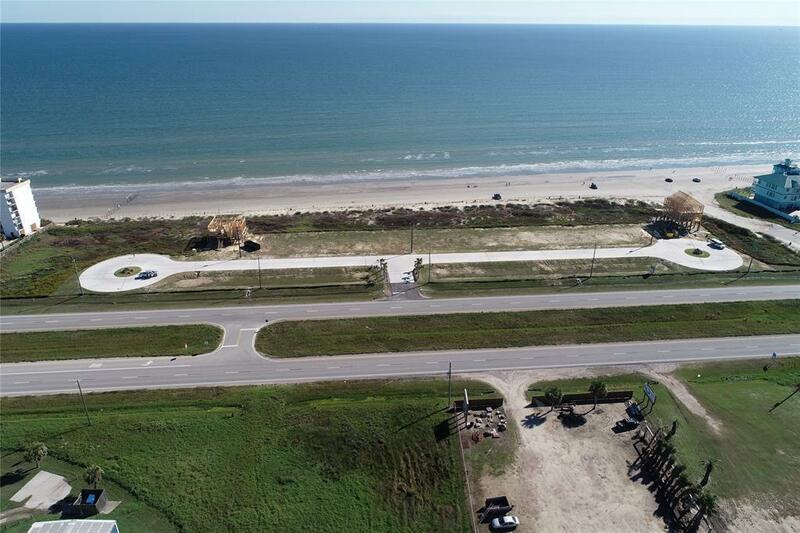 There are only a few beach front lots available and this price can't be beat! Brand new subdivision on Galveston's West End - all improvements are in! Come grab a piece of this neighborhood before it's too late! Several homes are under construction with more being permitted!